We all have that one friend who, while everyone else descends into middle age with a certain paunchy weariness, is somehow still recognizable from their senior yearbook photos. Even down to that irritatingly youthful and carefree grin. How do they it? 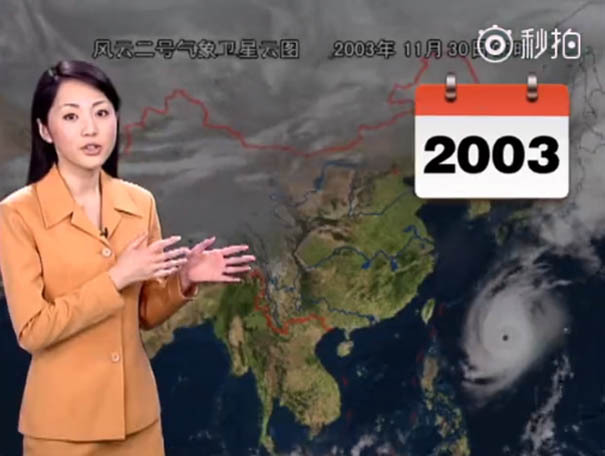 That’s exactly what people have been asking about Yang Dan, a 44-year-old weather woman from China’s state broadcaster CCTV. 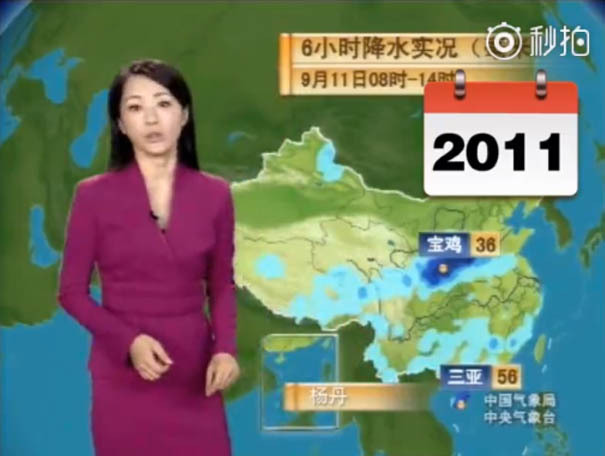 A video of Ms. Yang have recently gone viral on Chinese social media, showing her at work over her 22 year stint as weather presenter. Astonishingly, she looks almost exactly the same as when she began her job as a 22-year-old back in 1996, when the Spice Girls ruled the airwaves and we were in thrall to snake, on our Nokia phones. 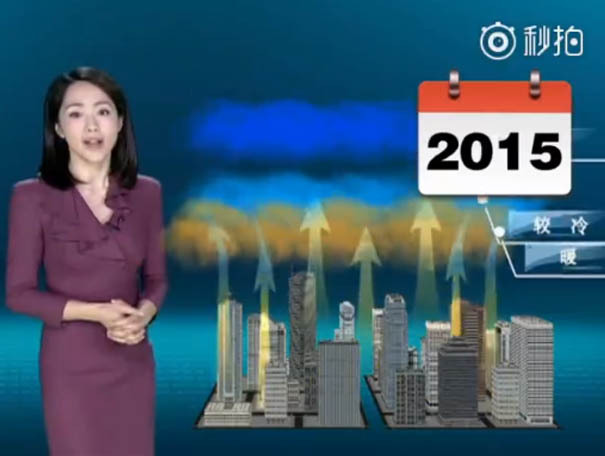 Now being referred to as the ‘ageless goddess,’ the award-winning weather presenter has left people scratching their heads with wonder at what her secret could be. 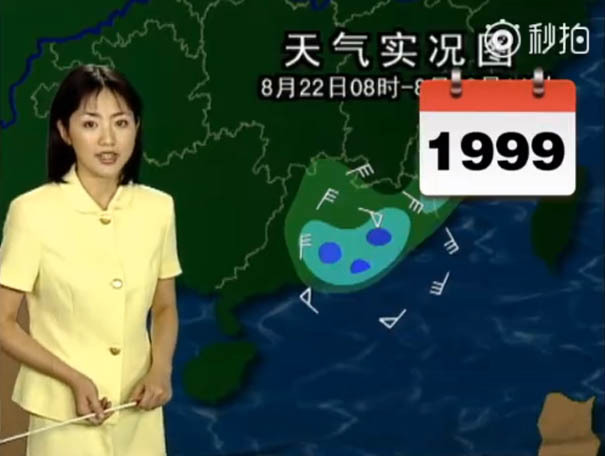 Some even joked that it was a conspiracy, and all 22 years worth of weather reports were filmed in a single day. How else to explain it? 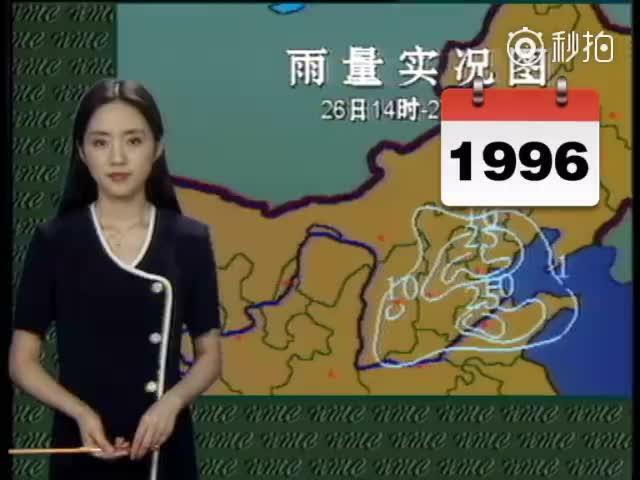 It’s either that, or the mythical fountain of youth is definitely located somewhere in China! Scroll down below to check out the pics for yourself, and feel free to share your own anti-aging tips in the comments!